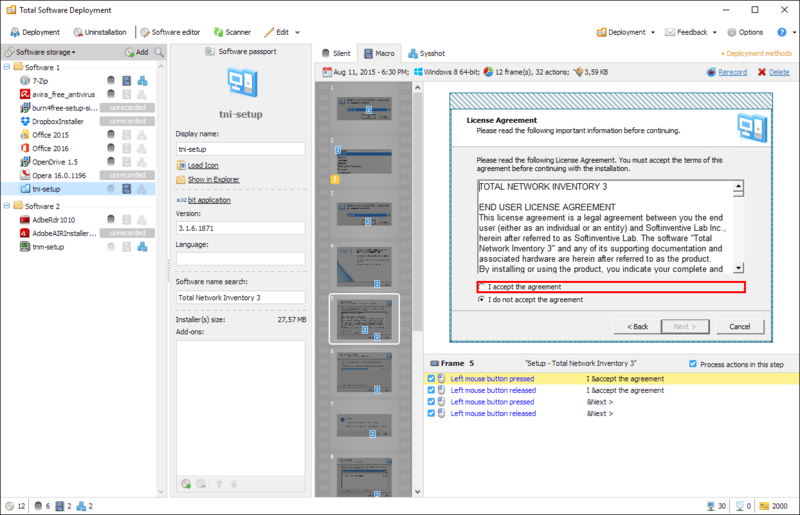 If you are an MSP/ITSP (Managed/IT Services Provider), you can use this license to deploy the software to the computers of your clients and customers. A node is a computer running MS Windows that you can deploy the software to by using Total Software Deployment. An MSP/ITSP license allows you to deploy software to the specified number of nodes for each client. Total Software Deployment makes remote deployment easy regardless of the size of your network. Automatic network scanning, concurrent deployment and support for various types of installation packages make Total Software Deployment an ideal solution for networks of any size. 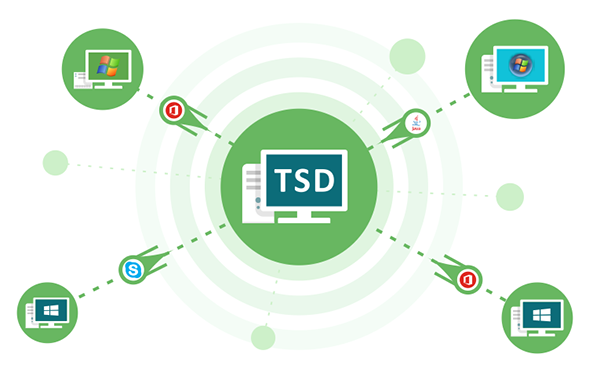 TSD will help you remotely uninstall software packages over the network, and it is as easy as deployment. Its software uninstallation tool allows to remove unwanted packages from a single workstation or from multiple workstations by performing a batch uninstall job. 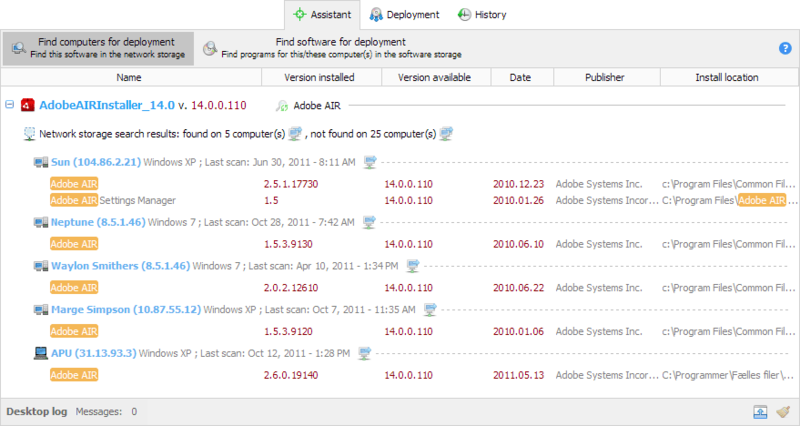 Total Software Deployment scans your entire network automatically, determining which software is installed on each computer and whether updates are needed. You don’t need to install anything on client computers; instead, Total Software Deployment will use the administrator’s password to access network computers. 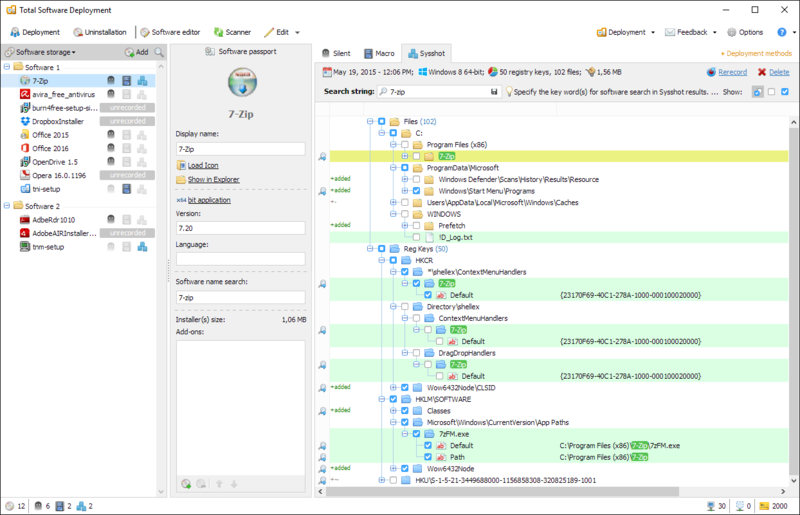 With automated network discovery, you won’t have to worry about the complex network architecture of your organization. Total Software Deployment automatically locates all Windows computers within the IP range you specify, or within your domain or workgroup. Concurrent multi-threaded performance enables Total Software Deployment to finish the scan in a matter of minutes even if you have an extensive network. 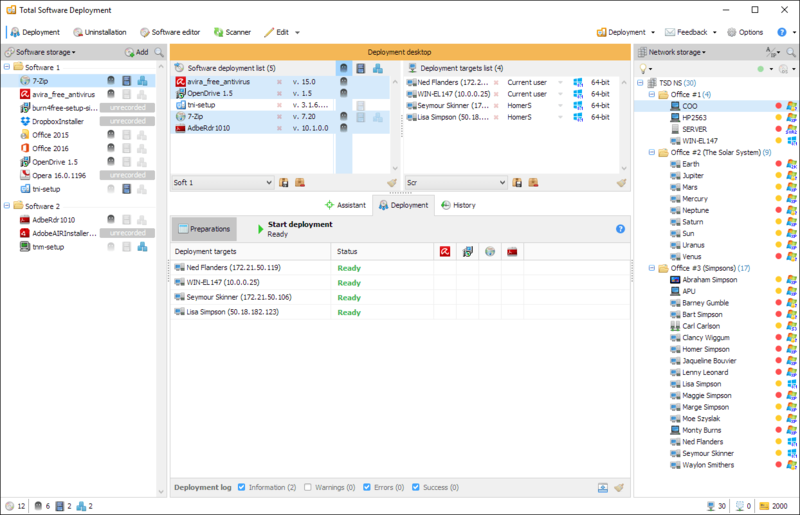 Total Software Deployment builds comprehensive inventory lists based on the results of the network scan, allowing you to determine what software is installed on each computer. 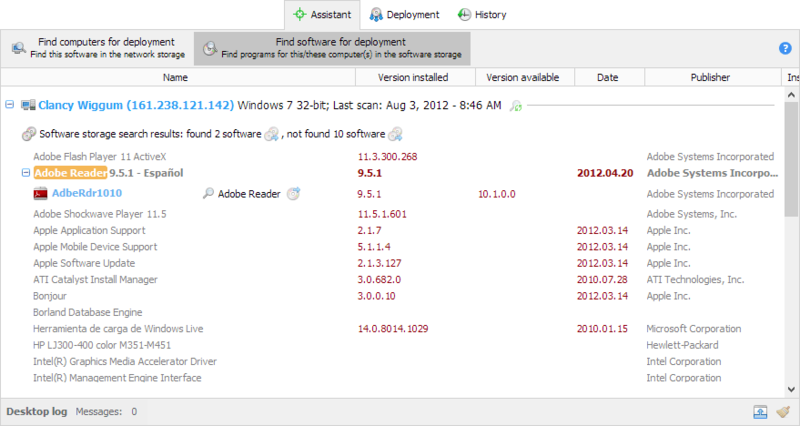 You have immediate access to version numbers of each and every product in the computer inventory and can then compare them with software installers that you store locally, making it easy to see what hasn’t been installed at all and to decide what needs an update. Remotely deploy packages in silent mode! 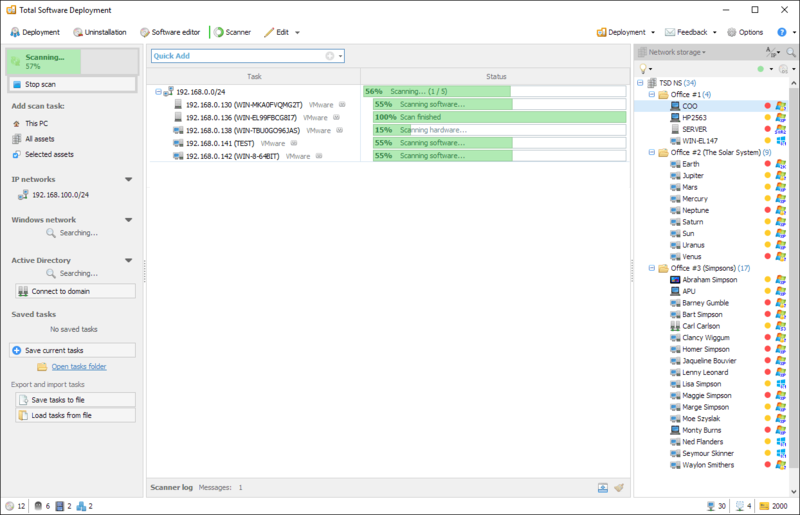 Total Software Deployment automatically detects the type of installer, using the correct command line parameters for unattended deployment. Certain products don’t come with unattended installation scripts, requiring some user input even for updates. Total Software Deployment enables unattended installation for many such products by allowing you to record your interactions with the installer into a custom script. All the clicks, checkbox and list box selections are recorded to enable unattended installation of interactive packages. Some installs are tougher than others, allowing no unattended setup no matter what. Total Software Deployment can help you distribute such packages to your computers by sysshots. System snapshots record the changes in your system after a package is installed and then these changes are deployed to other computers on your network. Total Software Deployment makes it easy to deploy packages in unattended mode without disturbing end users. 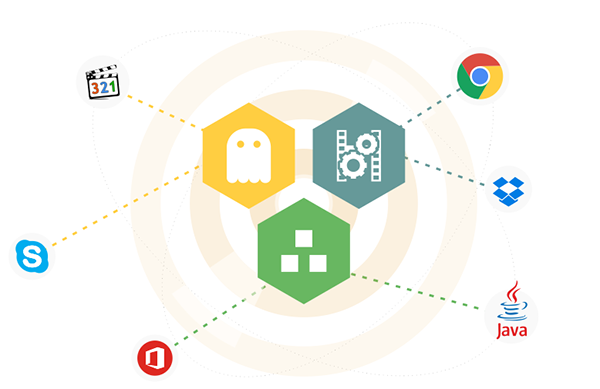 Unlike the built-in Windows deployment tool, Total Software Deployment is not limited to just the MSI format, enabling you to silently deploy packages built with a wide range of installer types. 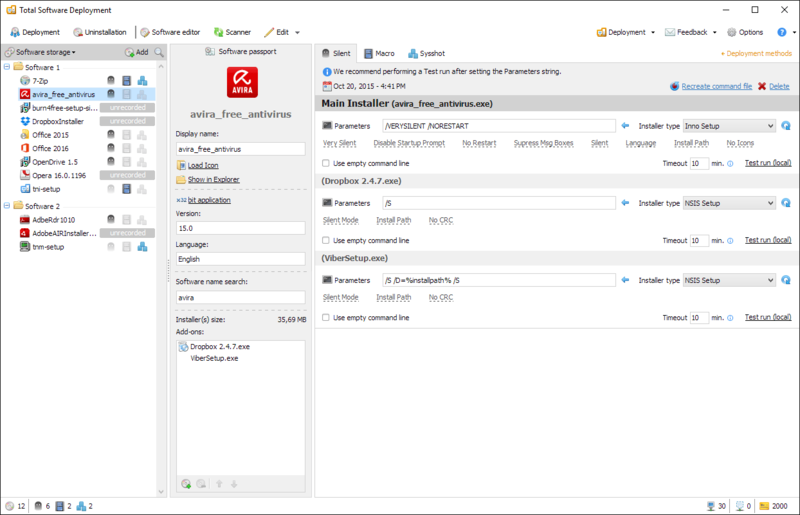 The powerful deployment engine enables automated and completely silent installation even for those packages that do not natively support unattended installs. These and thousands of other companies worldwide! Software distributors, IT-providers, and other IT-related companies may join our distribution program. Make money from selling TSD! ≈ $3.60 per node Best value! If you represent an educational, governmental, or non-profit institution, you get 30% off. Come to the Softinventive side. We've got and 50% off! Software distributors, IT-providers, and other IT-related companies may join our distribution program. 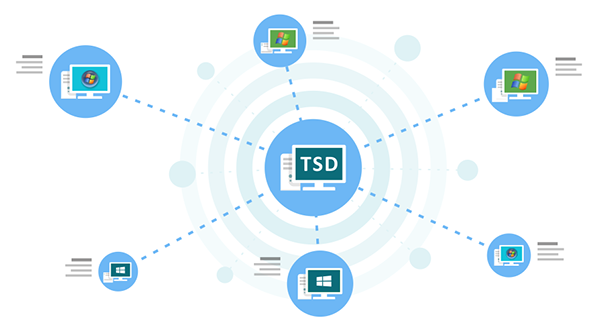 Make money from selling TSD to your customers!